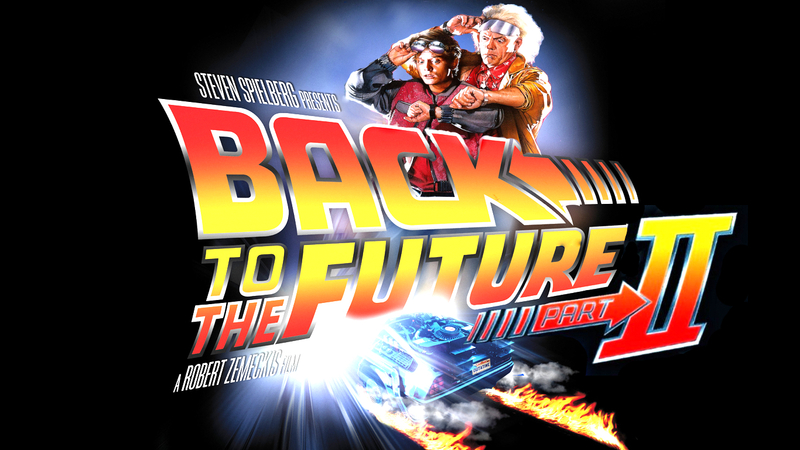 On the 21st October 2015, Marty and Doc travelled into the future. Well, we have officially caught up with them now! A lot of their future findings have not rung true nowadays, but it's a fantastic film. 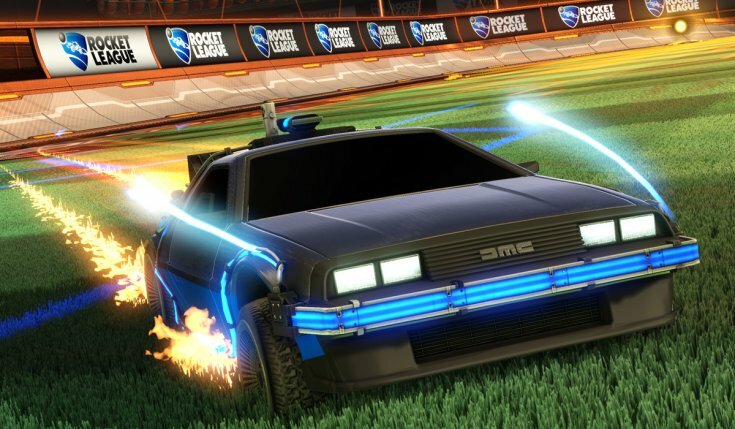 As myself and my friends from Geek Mash love the Back To The Future trilogy, we decided to play a bit of Rocket League tonight in the DeLorean cars available as DLC.